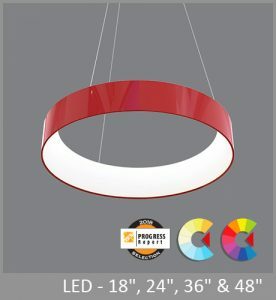 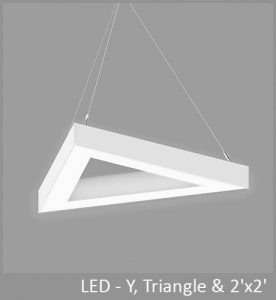 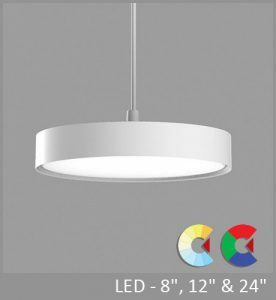 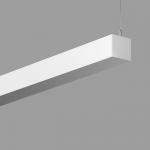 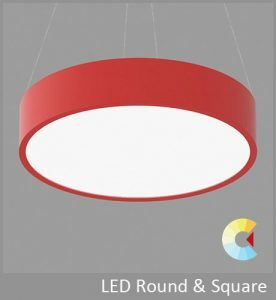 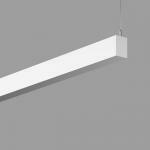 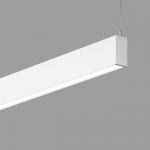 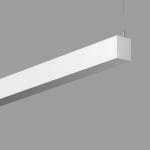 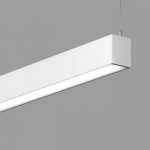 Elegant and flexible, the Via pendant features our Widespread Indirect Optics for smooth ceiling brightness. 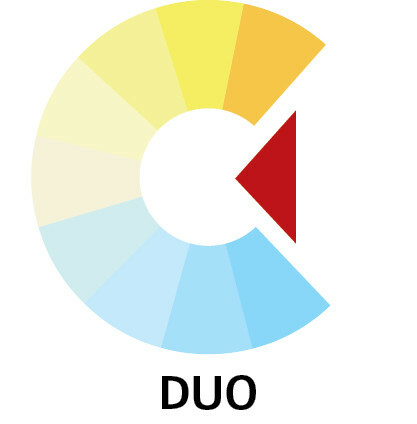 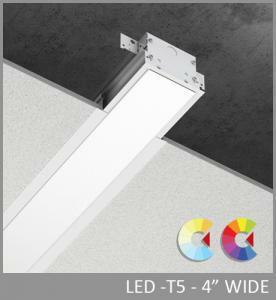 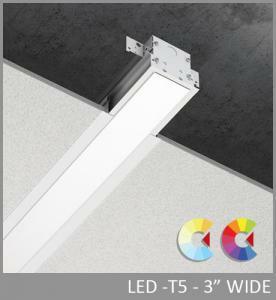 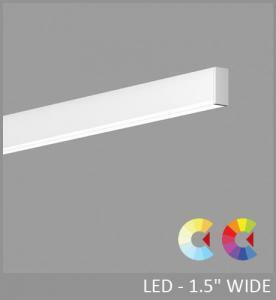 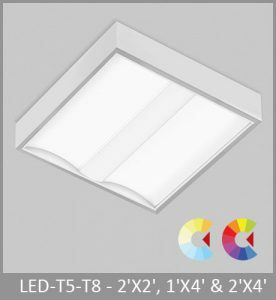 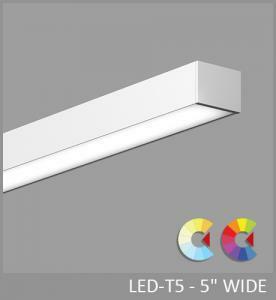 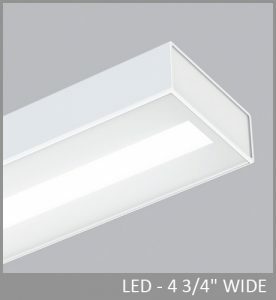 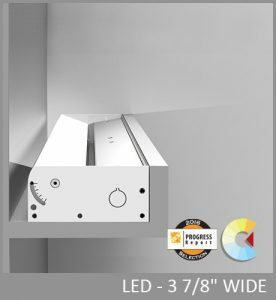 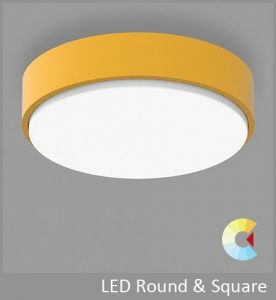 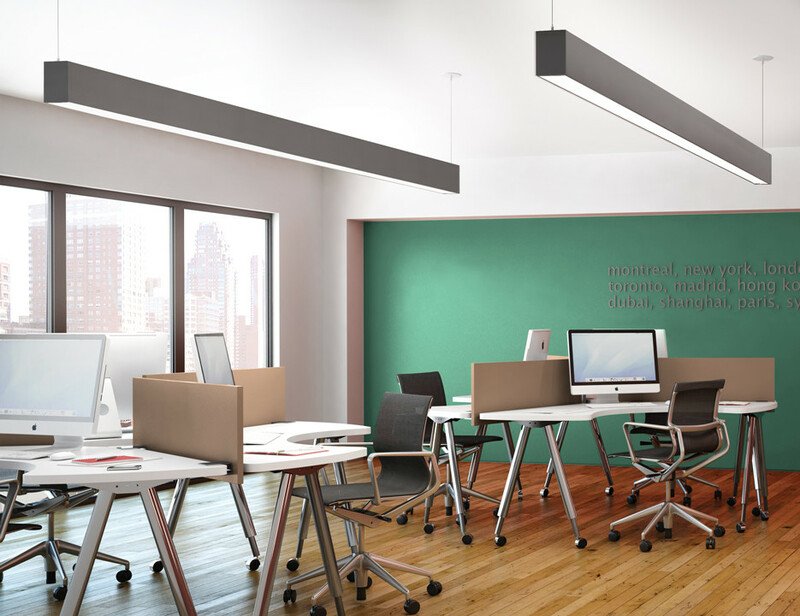 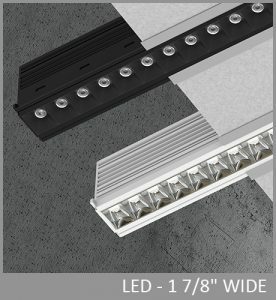 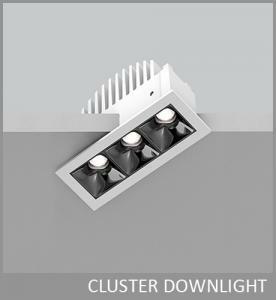 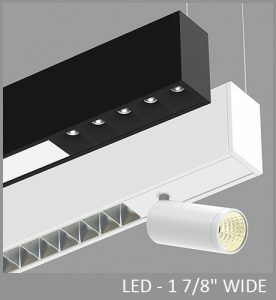 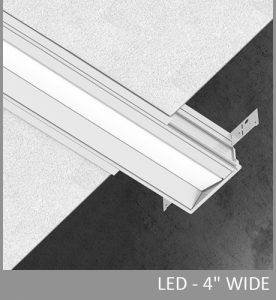 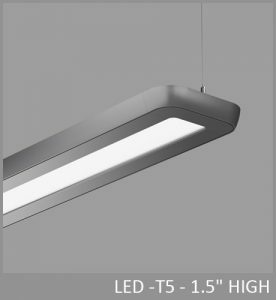 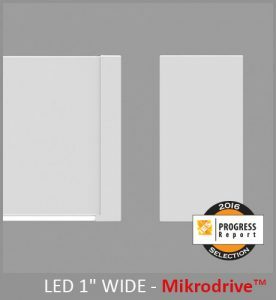 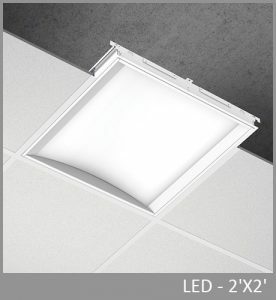 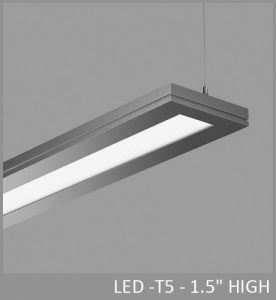 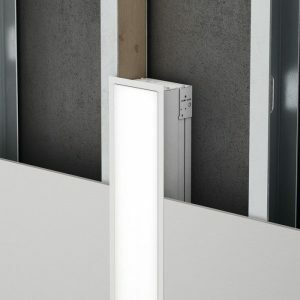 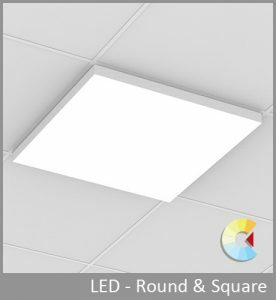 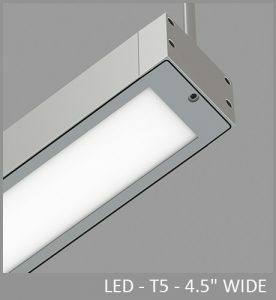 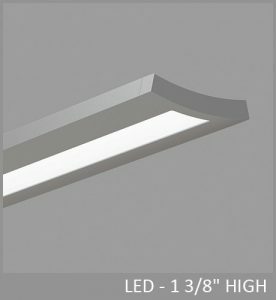 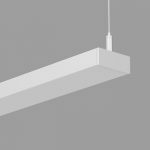 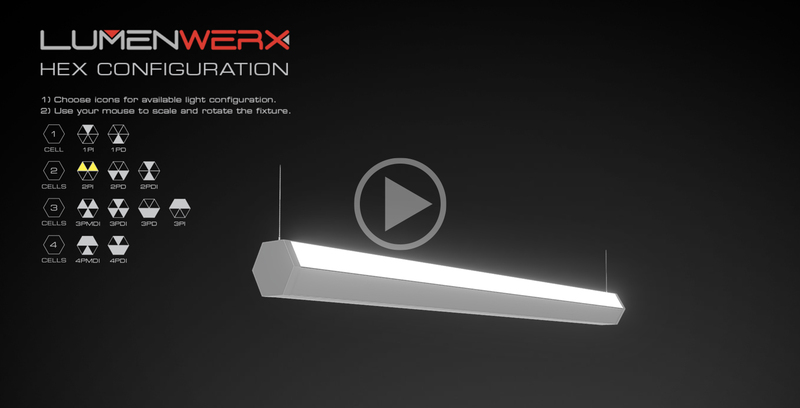 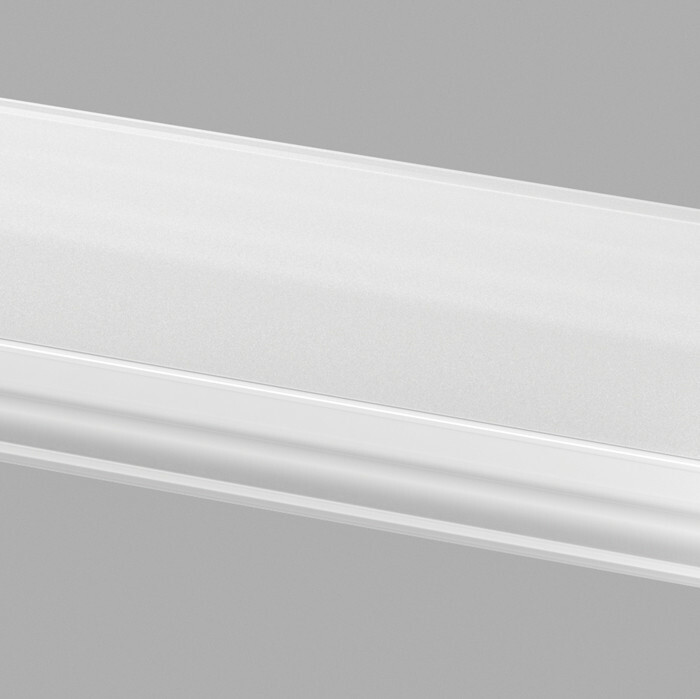 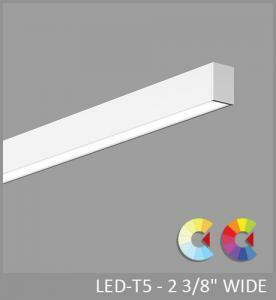 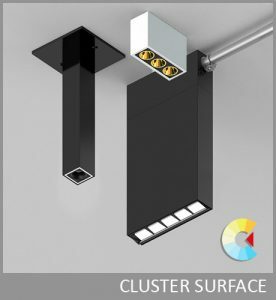 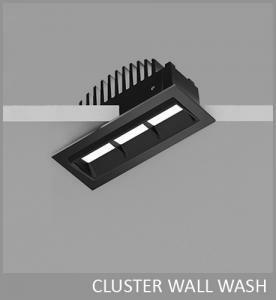 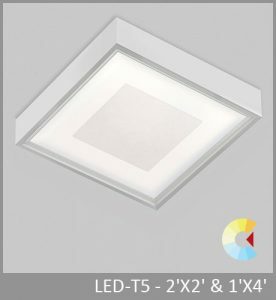 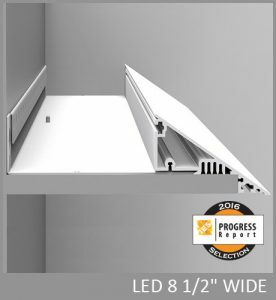 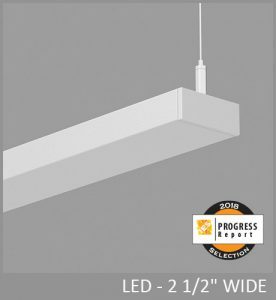 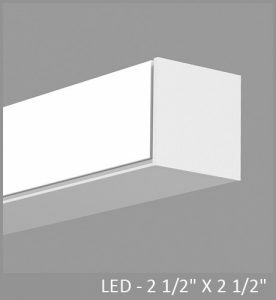 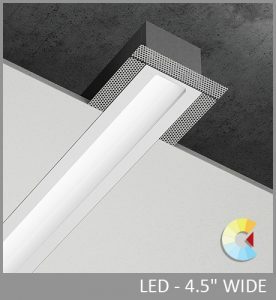 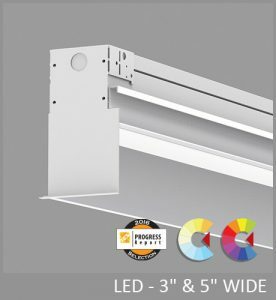 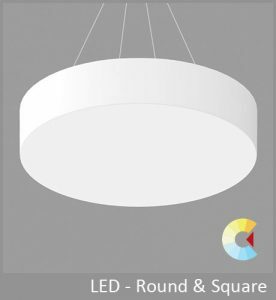 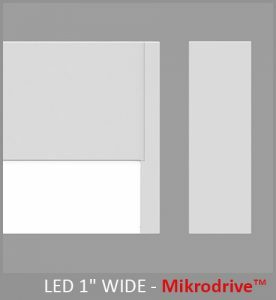 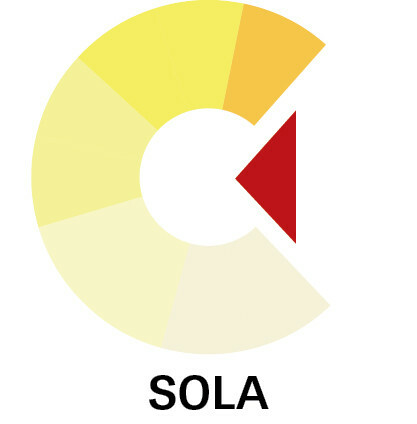 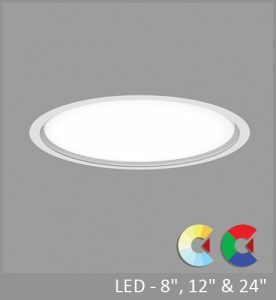 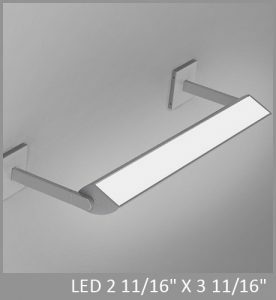 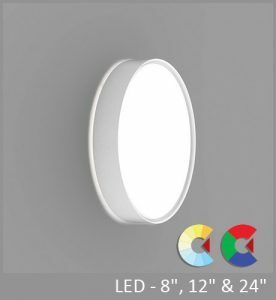 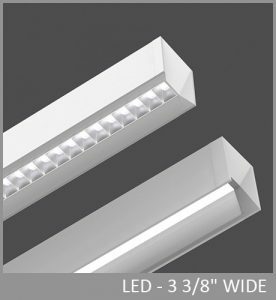 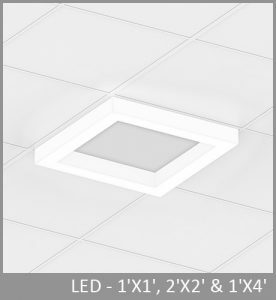 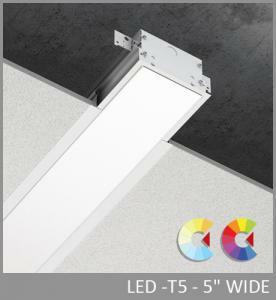 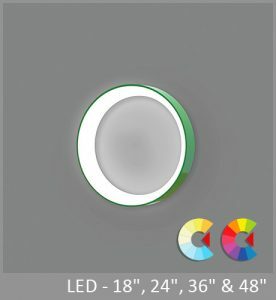 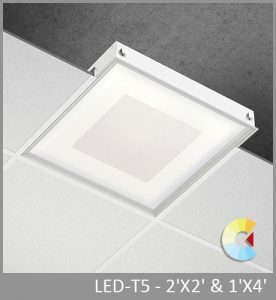 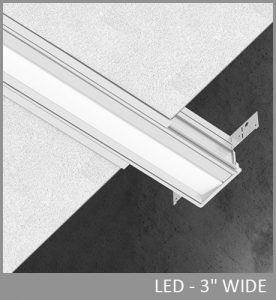 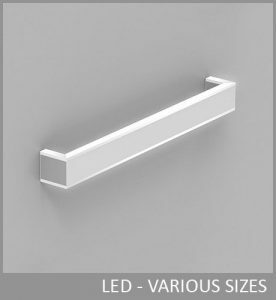 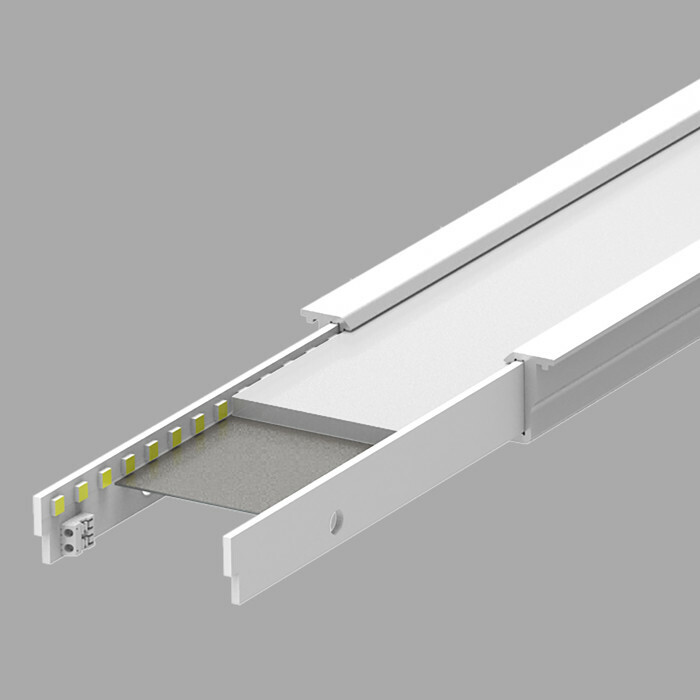 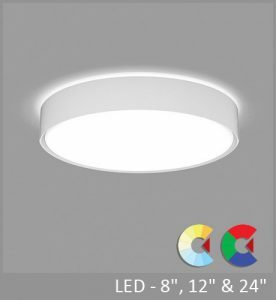 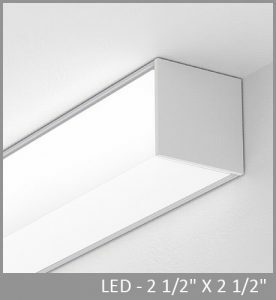 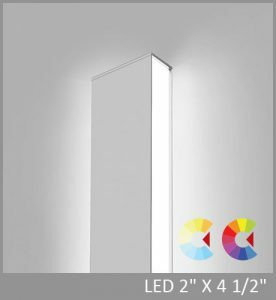 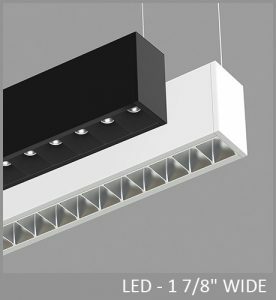 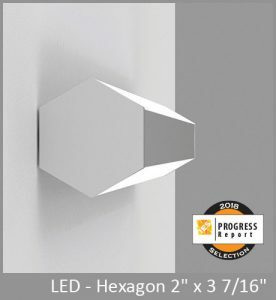 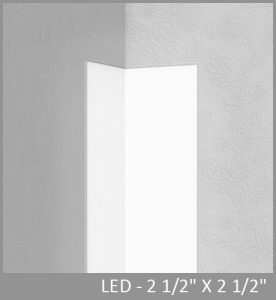 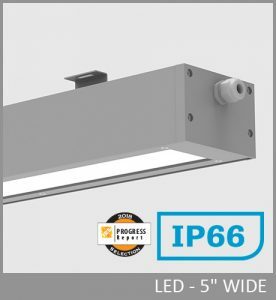 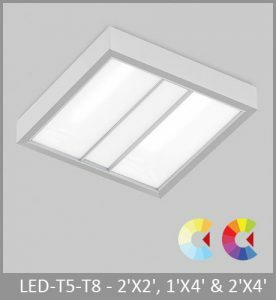 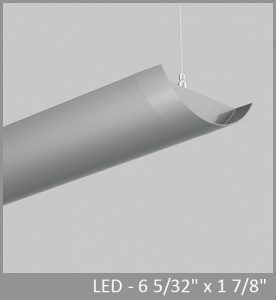 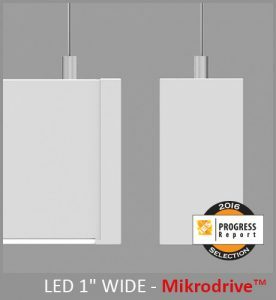 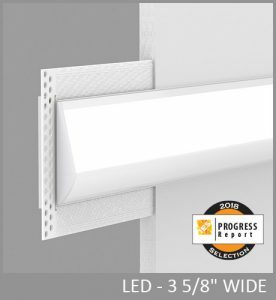 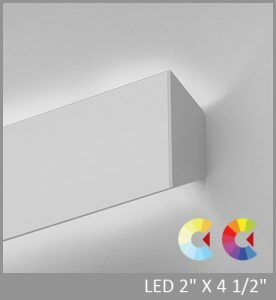 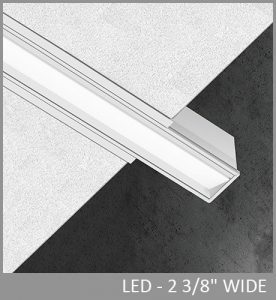 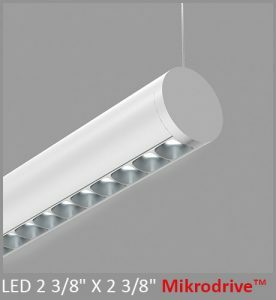 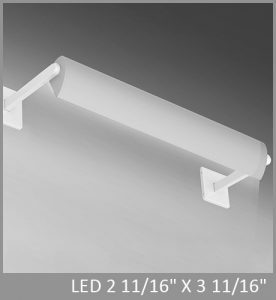 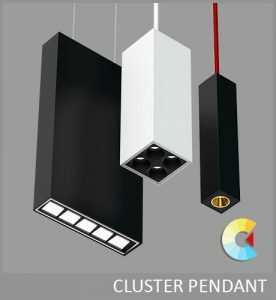 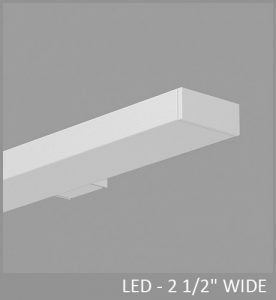 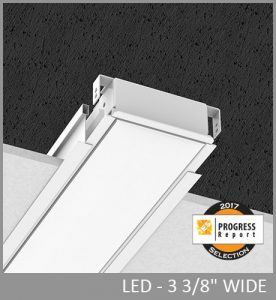 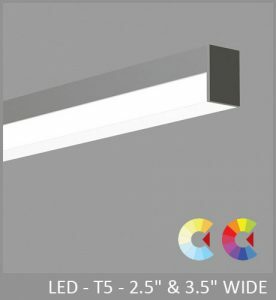 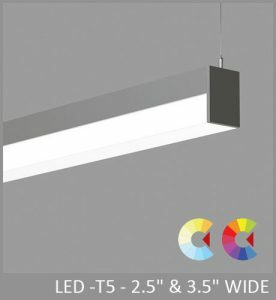 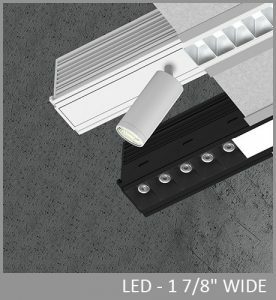 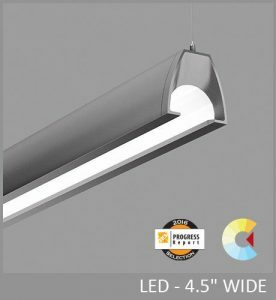 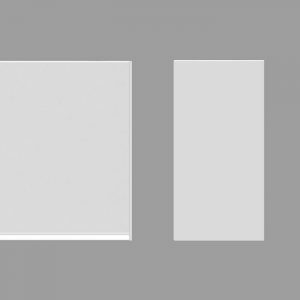 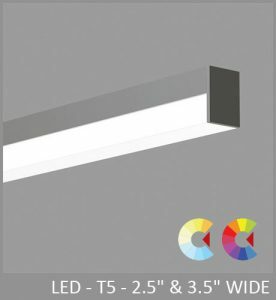 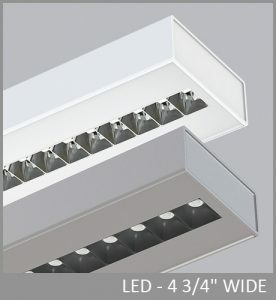 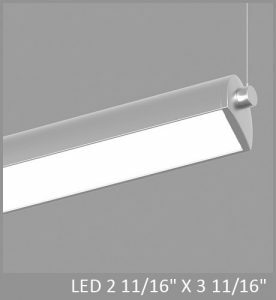 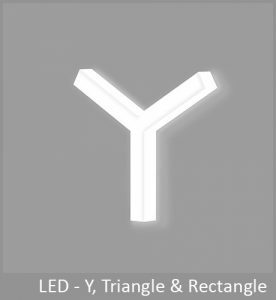 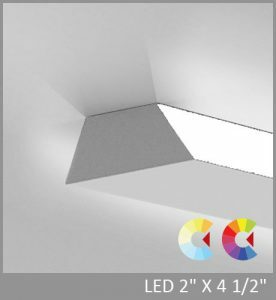 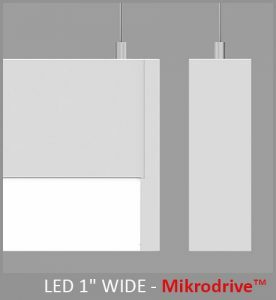 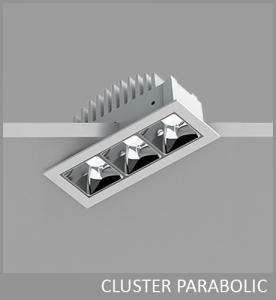 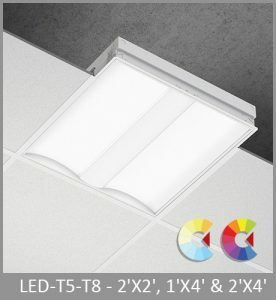 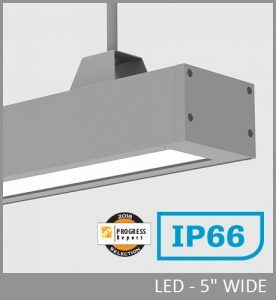 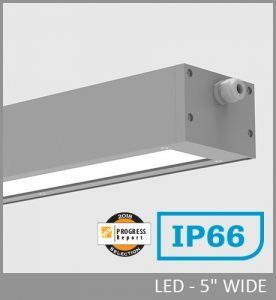 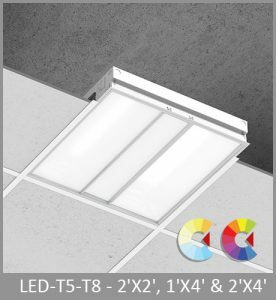 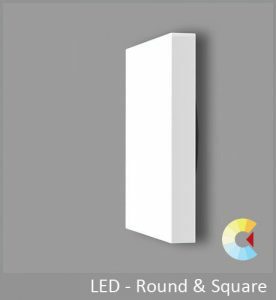 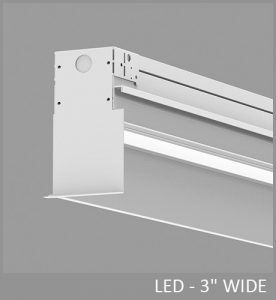 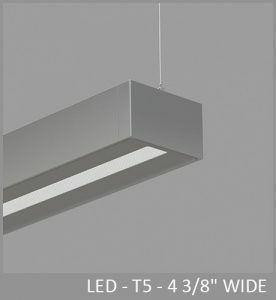 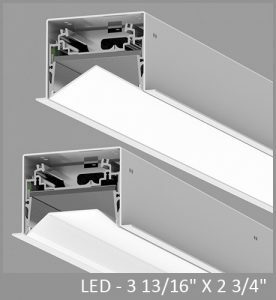 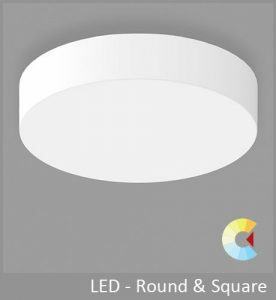 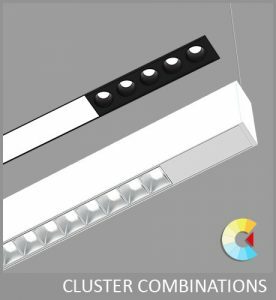 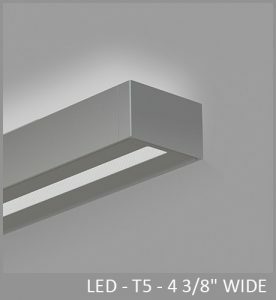 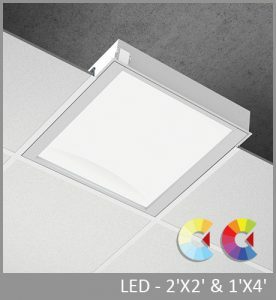 Via Widespread Direct/Indirect and Indirect can be configured in discrete luminaires, and continuous runs, with a wide range of lumen packages, color choices, and electrical and controls options. 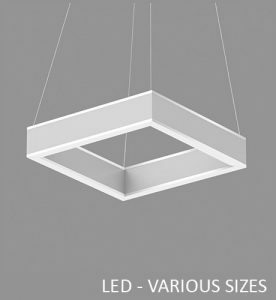 Via Widespread is part of the larger Via family. 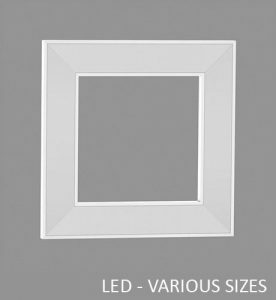 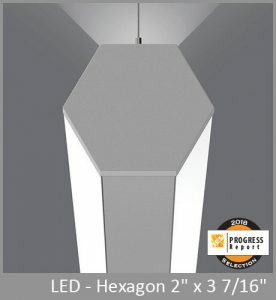 SIZE: 2 3/8" x 3 3/4" - 2 3/8" x 5 3/8" - 3 1/32" x 4 1/4" - 3 1/32" x 4 3/16" - 4 1/32" x 3 3/4" - 4 1/32" x 5 3/8"